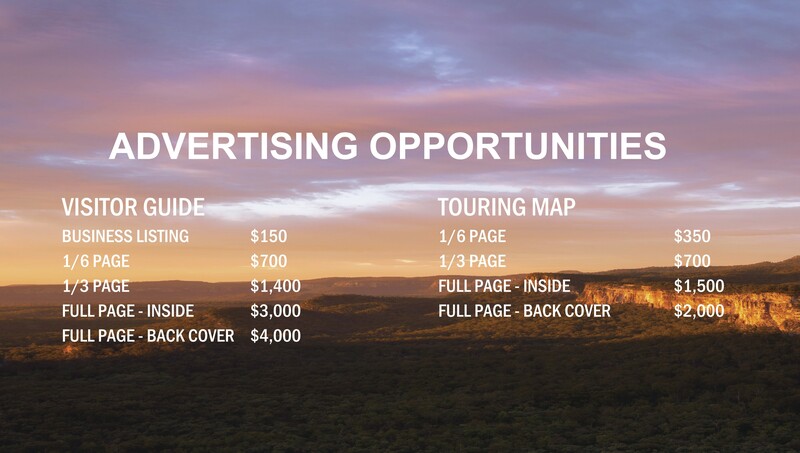 Central Highlands Development Corporation is pleased to offer you an exciting opportunity to feature in the new Carnarvon Gorge, Sapphire Gemfields and Queensland Central Highlands Visitor Guide and Touring Map for the 2019/ 20 tourist seasons. The 2017/18 Visitor Guide was well received by both tourists and businesses. We look forward to building on that success with many new ideas for the new edition. The Touring Map is a new initiative for us but it has proven very successful in other iconic tourist regions. It will give visitors a quality, accurate road map, featuring our major drive routes to aid dispersal through the region and courage a longer stay.